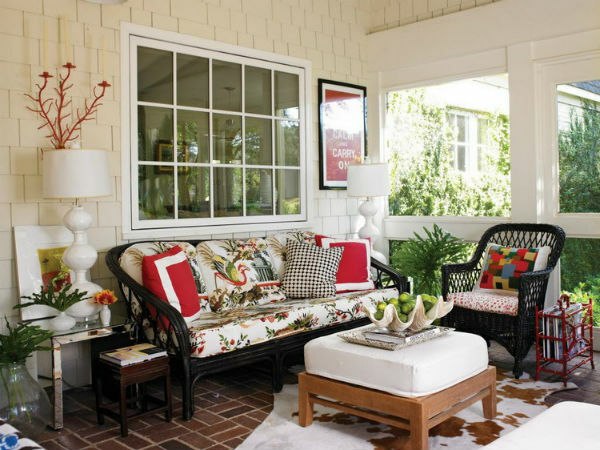 Many people like to host their guests in their porches and in order to achieve that they have, first of all, to turn the porch into an elegant and cozy room. 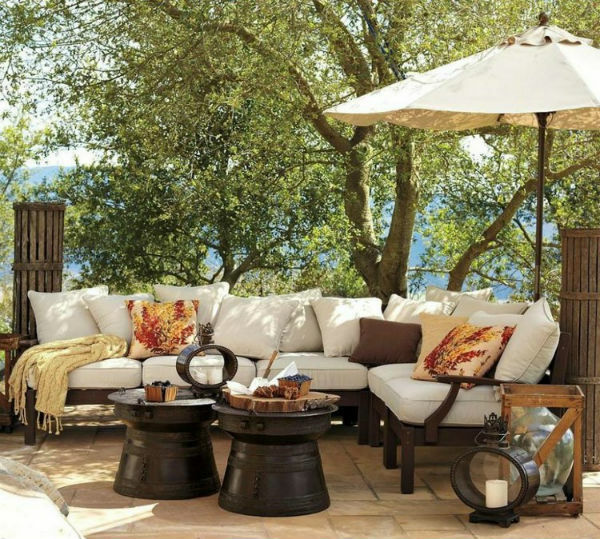 This could be quite an easy task as long as you can smartly use furniture, blankets, pillows, lamps and sometimes even a fireplace. 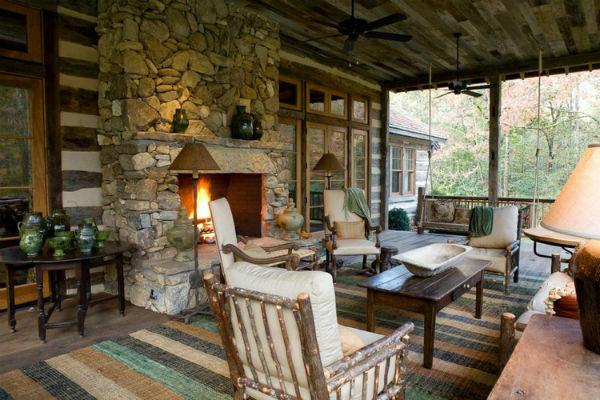 To bring coziness in your porch means to take good care of your leisure time with friends and family. 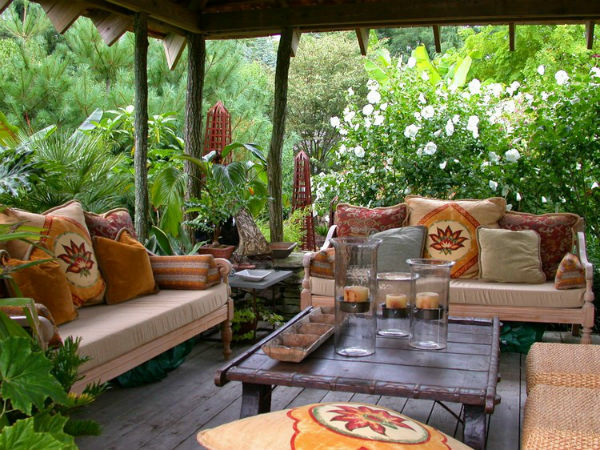 Decorating or re-decorating your porch is transforming your outdoor areas into a desirable place where you can feel really good and comfortable.